In using the cake24x7.com shopping service, you (The User) are deemed to have accepted the terms and conditions listed below. cake24x7.com reserves the right to add, delete, alter or modify these terms and conditions at any time. The User is therefore advised to read carefully these terms and conditions each time he or she uses the shopping service of cake24x7.com . cake24x7.com reserves the right to accept or reject your offer. 3. cake24x7.com reserves the right to refuse or cancel any order placed for a product that is listed at an incorrect price on its Website. This shall be regardless of whether the order has been confirmed and whether the payment has been levied via credit card. In the event that the payment has been processed cake24x7.com shall immediately issue a credit to your credit card account and notify you by email of the same. 4. In a credit card transaction, you must pay using your own credit card. cake24x7.com shall not be liable for any credit card fraud. 6. In the event that a non-delivery occurs on account of a mistake by you (i.e. 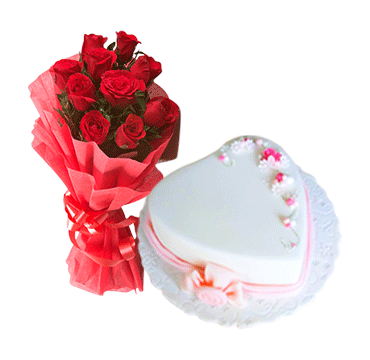 wrong name or address) any extra cost incurred by cake24x7.com for redelivery shall be claimed from the User placing the order. 7. cake24x7.com shall not be liable for any delay in delivery that may be caused by flood, fire, wars, acts of God or any cause that is beyond the control of cake27x7.com. 8. All products are screened to ensure that they are of the standard, quality, composition, style or model that they represent. Notwithstanding anything contained herein, cake24x7.com shall in no way be responsible for any damages, losses, expenses, or taxes incurred by Users by the use of a product. 9. cake24x7.com reserves the right to add, delete or modify content, information and other services of cake24x7.com Shopping in any way whatsoever and at any time. 10. The User agrees to provide authentic and true information. cake24x7.com reserves the right to confirm and validate the information and other details provided by the User at any point of time. If upon confirmation such User details are found not to be true (wholly or partly), cake24x7.com has the right in its sole discretion to reject the registration and debar the User from using the Services of cake24x7.com Shopping. 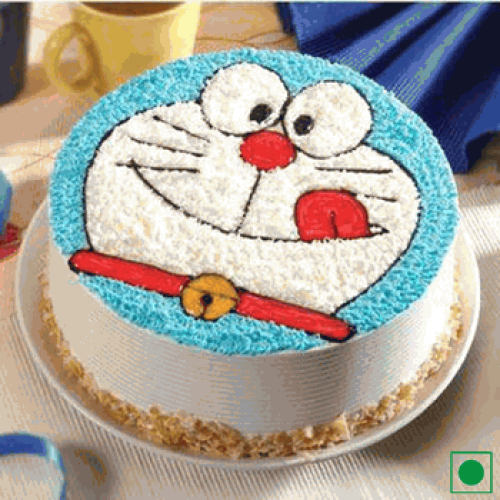 11. cake24x7.com will not be responsible for any damage suffered by subscribers from use of the services on this site. This includes lost revenue or loss of data resulting from delays, non-deliveries, missed deliveries, or service interruptions caused by its own negligence or subscriber's errors or omissions, or due to inadvertent release or disclosure of information sent by subscriber. This disclaimer of liability also applies to any damages or injury caused by any failure of performance, error, omission, interruption, deletion, defect, delay in operation or transmission, computer virus, communication line failure, theft or destruction or unauthorized access to, alteration of, or use of record, whether for breach of contract, tortuous behavior, negligence, or under any other cause of action. 12. The product specifications (weight, size, color etc.) mentioned with the product photos are only approximate. There may be a variation in the pictures and the respective products. cake24x7.com in its absolute discretion, may deliver a similar / alternate product for reasons or exigencies beyond its control. 13. 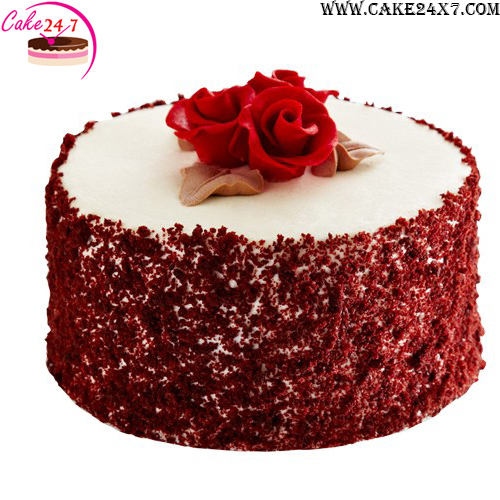 In an effort to provide our customers with the most current information, cake24x7.com will, from time to time, make changes in the Contents and in the products or services described on this Site. The prices advertised on this Site are for Internet orders. Prices and the availability of items are subject to change without notice. Any prices used on this Site may not be indicative of the actual selling prices in your area. We reserve the right to limit sales, including the right to prohibit sales to re-sellers. We are not responsible for typographical or photographic errors. If the user has any question, doubts or confusion in regard to any of the terms & conditions set out herein he should seek clarifications from us through Email:info@cake24x7.com and should wait for a written clarification before using the service.